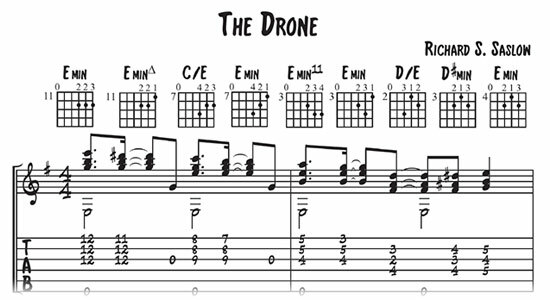 Eight original folk/jazz compositions illustrating music theory and guitar technique. 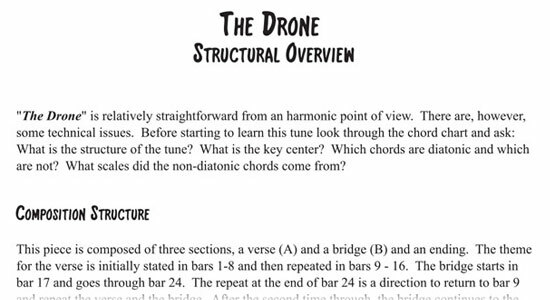 The book begins with an extensive section covering the basics of musical theory, all of which is directly relevant to understanding how the music is constructed. This expands ones’ knowledge of the underlying music while providing the tools to write your own music. 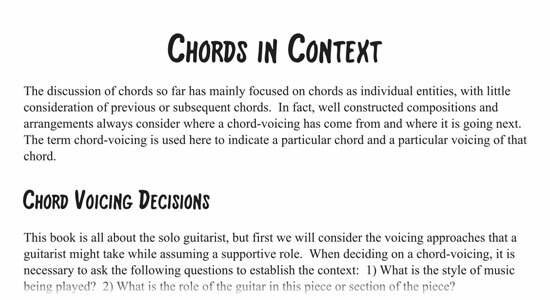 With every composition included, there is a detailed explanation of theory in use and the techniques needed to perform. 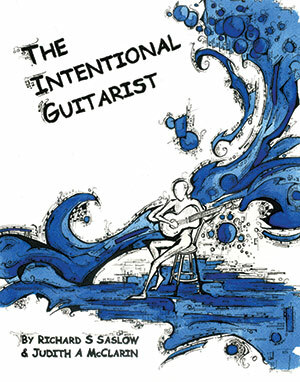 The book includes eight original folk/jazz compositions, which make use of the theory and technique presented. Click below to fulfill your order at Amazon.